Who would've guessed it?! Besides the nail polish and Bride magazine I use everything else everyday. 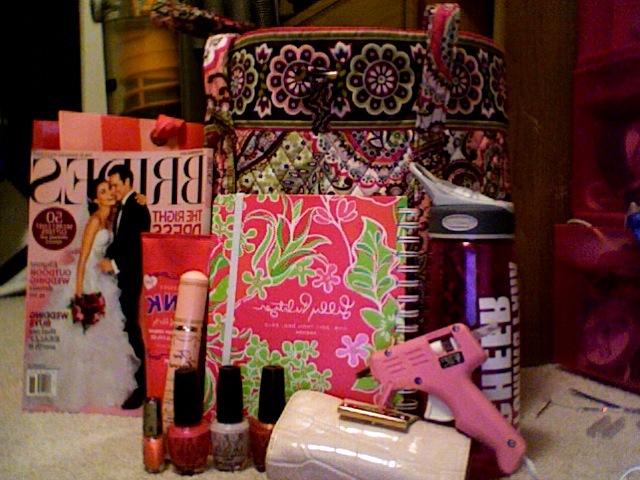 I don't necessarily like wearing pink, but I sure do like my things pink! It's about a little gal named Trixie who looses her bunny at the laundromat. It's a short picture book with some amazing art in it. The picture are photographs with the characters painted on top. I also started reading Dear Mr. Henshaw by Beverly Cleary. I remember a lot of people reading this in elementary, but I think I just stuck to her books about Ramona. What was your favorite book as a child!? 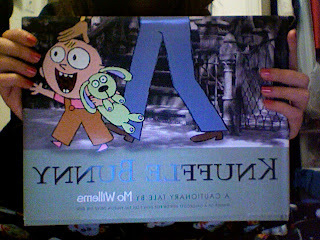 I love the Knuffle Bunny books! The kids I babysit love those and Llama Llama.